Over the past five years, trade between Vietnam and Hong Kong has seen double-digit growth. 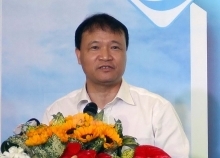 Compared to other ASEAN member countries, Vietnam had many advantages, which have helped the country gain attention from Hong Kong businesses, he said. Vietnam offers affordable human resources and abundant raw material sources, which are more competitive in price than other ASEAN countries. 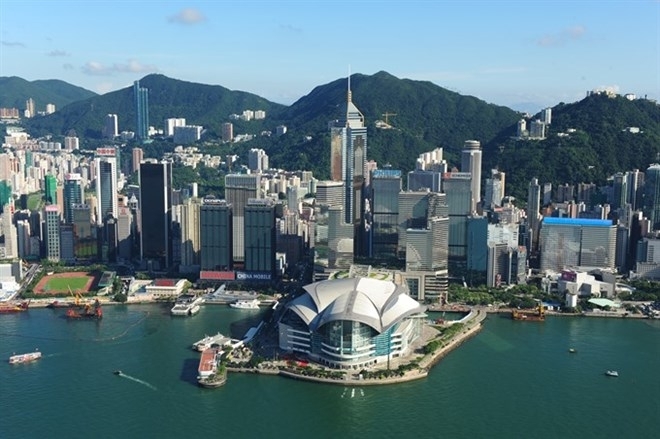 According to the Hong Kong Trade Development Council (HKTDC), in the first nine months of 2018, bilateral trade reached 18 billion USD. Hong Kong was one of the first foreign investors in HCM City, the economic hub of the country. The Comprehensive and Progressive Agreement for Trans-Pacific Partnership (CPTPP) took effect in Vietnam on January 14. The CPTPP is expected to provide improved access to 500 million consumers among member countries, which account for 13 percent of global GDP.